These cost effective, high-quality instruments are crafted from Pakistan steel and come with a 10 year guarantee. 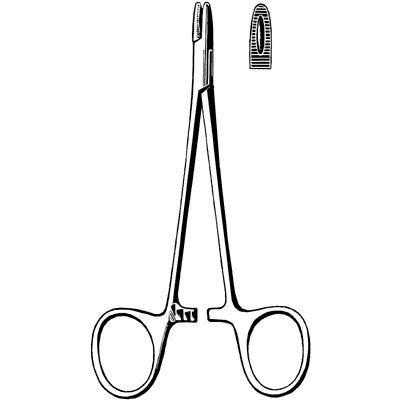 Merit™ instruments deliver an economical solution for physicians and practices that require quality, durable instruments. This product is curved with smooth, blunt tips.